Monica Eddleman is the Content Manager here at SERVPRO of Grays Harbor & Pacific Counties. She is certified in Fire and Smoke restoration and enjoys all of her experiences with water & fire damage restoration. She is also certified with the Institute of Inspection Cleaning and Restoration. 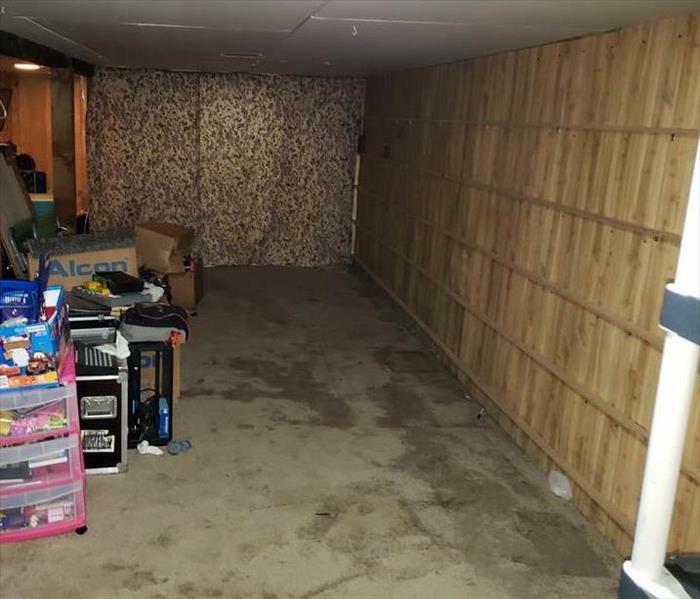 She has done a lot of cleaning content and restoring fire damaged items as well. Bobby Stewart is a working toward becoming a Water Tech here at SERVPRO of Grays Harbor & Pacific Counties. He has been here for 8 months. He also is an Eagle Scout, Skateboarding leader and he has great management skills and is always willing to go above and beyond for everything he does. Kevin Kilwine is our Project manager here at SERVPRO of Grays Harbor & Pacific Counties. 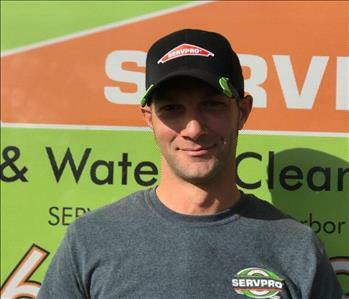 He has been with SERVPRO for 3 years and has experience in fire and water. He is amazing at communicating with both his fellow employees and customers.